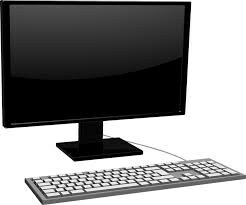 The computer lab will be opened after school starting October 8, 2018. We have 36 workstations students can use to complete homework, do research, or enrich their academic skills by using iReady, Raz Kids, Typing Club, etc. It is also a great place for students who need space to collaborate on assignments.